This week we are talking about to add a unique touch to your kitchen designs. A salvage piece can really set a room apart, introducing a uniqueness that is a counterbalance to the ordinary or the ‘newness’ of a room. 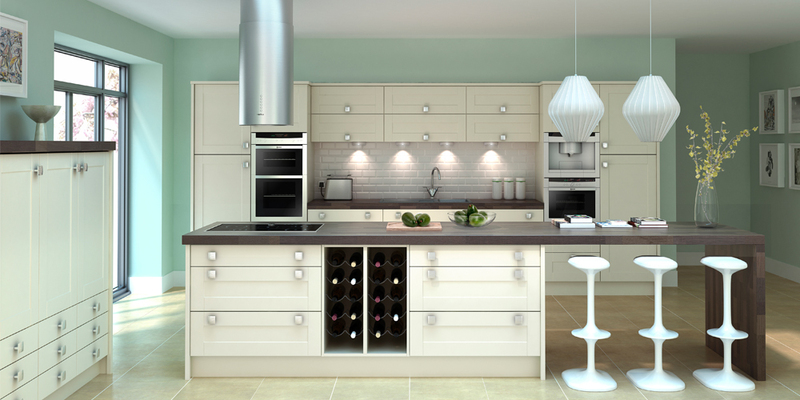 Designing a kitchen that is functional, original and good looking can be quite a task! 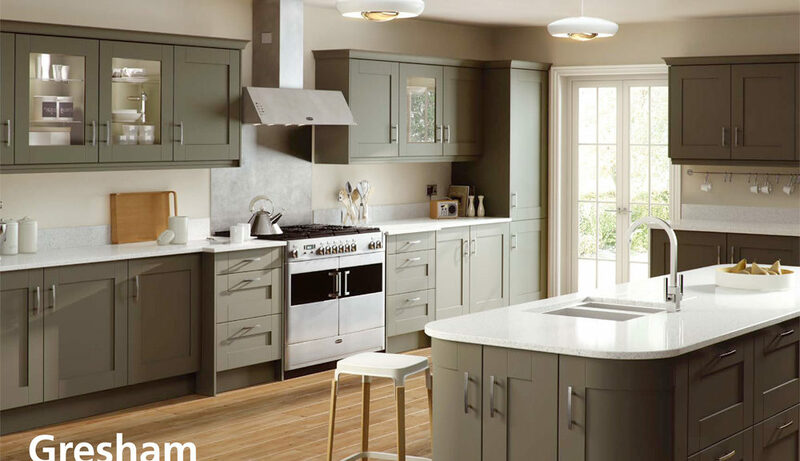 After all, there are over 2,900 decisions to be made when designing a new kitchen – so our Design Team have to work pretty darn hard to make our kitchens something that our customers find totally rewarding and stimulating. 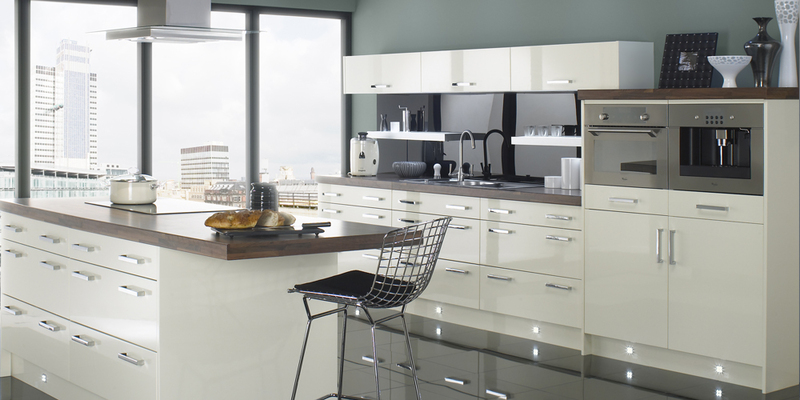 The creation of a beautiful kitchen is all about using different yet complementary colours, textures and shapes. Lots of this comes as a given if customers are opting for the Sheraton Collection and are prepared to look at using two or three colours together in one space. A trio of lovely pendant lamps, for example, that hang over a breakfast bar could be unique salvage finds. A set of old wooden chopping boards propped against the tiled splash back might come from an olive farm in Italy, or an antique pestle and mortar on an island unit can all contribute to a successful kitchen space. I realise that it’s difficult to plan a look that relies on rummaging around boot fairs and antique markets, particularly if this rummaging gene really is out of your comfort zone. To inspire our kitchen designers, we point then towards inspiring interior designers, such as Abigail Ahern – a brilliant designer who isn’t afraid of using bold, dark colours all around the house. We try to encourage our new Designers to look at amazing salvage sites. In short, home is such a tiny word for the place that is our safe, comfortable and nurturing place, and the fact we can make a home uniquely ‘ours’ makes us, the designers of our homes, pretty important. So, with a little bit of unconventional salvage, designer one-offs or antique searching, we’ll be able to elevate our kitchen space into something with a definite *wow* factor and one which has a unique stamp on it. A kind of signature style that is all our own because, at the end of the day, interior design is about creating uniqueness and individuality in our homes. 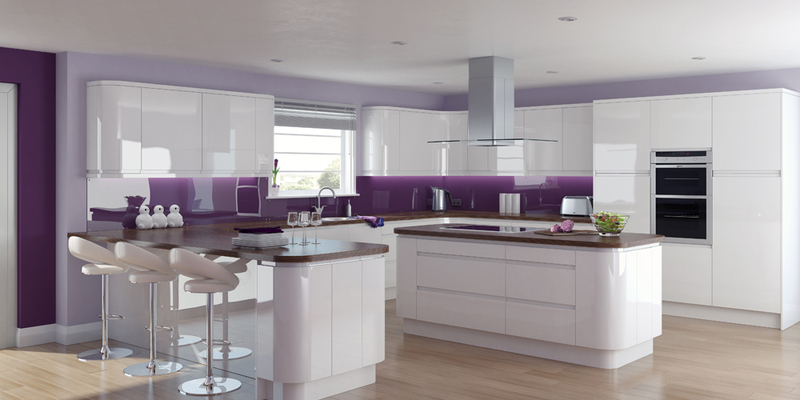 When the time comes to renovate your kitchen, your choice of kitchen colour schemes should not be taken lightly. The kitchen is the Heart of Your Home, after all, and you want anyone who walks through the door to feel welcomed and wowed! 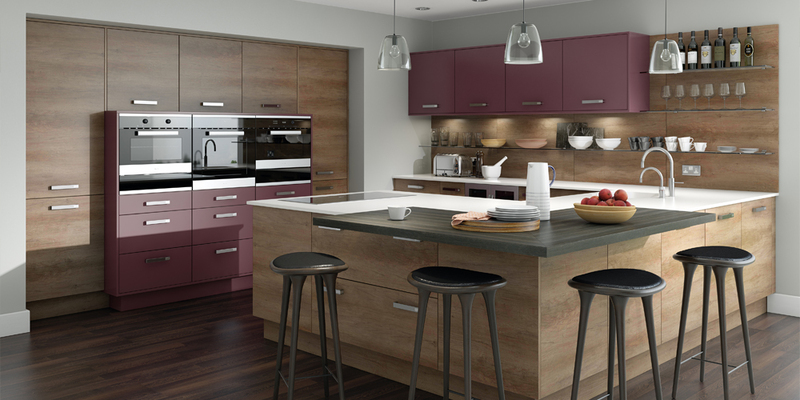 Western Kitchen has comprised a style guide of some of our favourite kitchen colour schemes that will thrive this year and years to come, ensuring even the most style-phobic of your friends will be impressed. 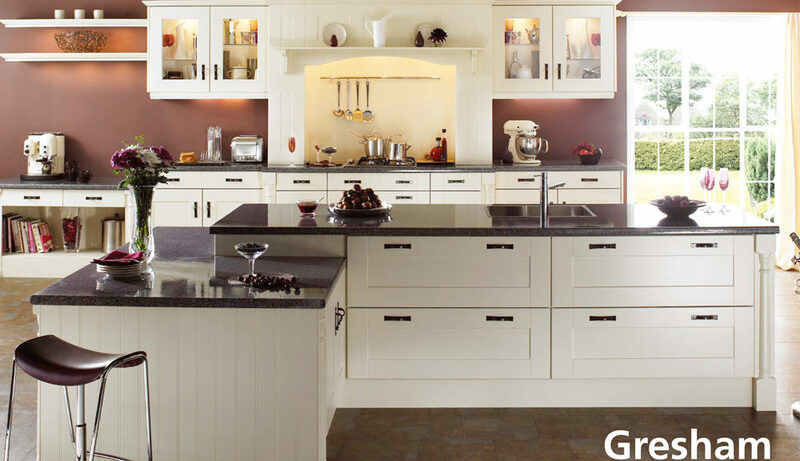 Without further ado, here are our favourite colours for kitchens. 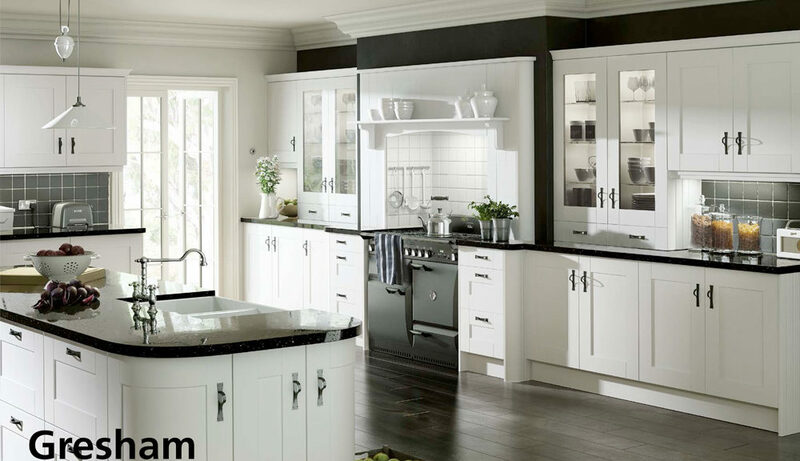 White is a wonderful base for your kitchen; it’s clean, fresh and demands attention. It also makes accessorising extremely easy — you could even change your accent colours according to the seasons or yearly trend forecasts if you’re conscious of style, making white a practical and versatile choice. This light and bright hue are also great for smaller kitchens, and especially those which lack natural light. That’s not to say white is a no-go for large kitchens, but in fact quite the opposite; we often ignore white as a colour choice for our kitchens because it’s ‘boring’ or ‘clinical’ — but it’s the perfect blank canvas for you to express your personality in splashes of colour and patterns wherever you see fit! As ‘Colour of the Year’, this refreshing hue is an ideal kitchen décor starting point. The seaside trend is also set for big things this summer, so why not incorporate these natural hues into your scheme? Think soft sea-blues and off-whites, combined with natural wood worktops and sand-coloured accessories. This is a bit of an extreme seaside theme, but I like some of the elements, like the combination of wood and blue for a natural contrast. 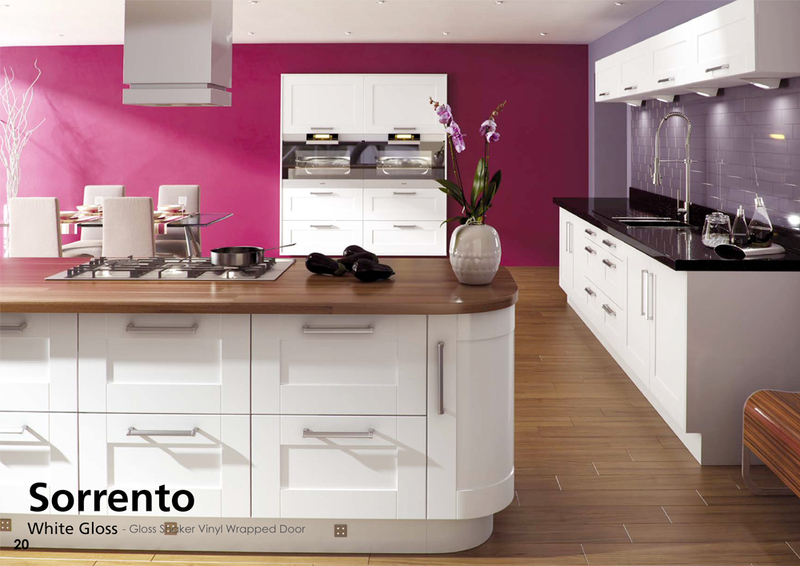 Choose a scheme that reflects your eccentric, loveable personality and paint your kitchen pastel pretty. This dynamic theme is great for a toned-down country cottage that’s missing a little charm, or even an in-your-face contemporary funhouse, depending on how you mix up the shades! Do you have a favourite colour scheme? Share it with us and we might just have to revise our list if we like it! 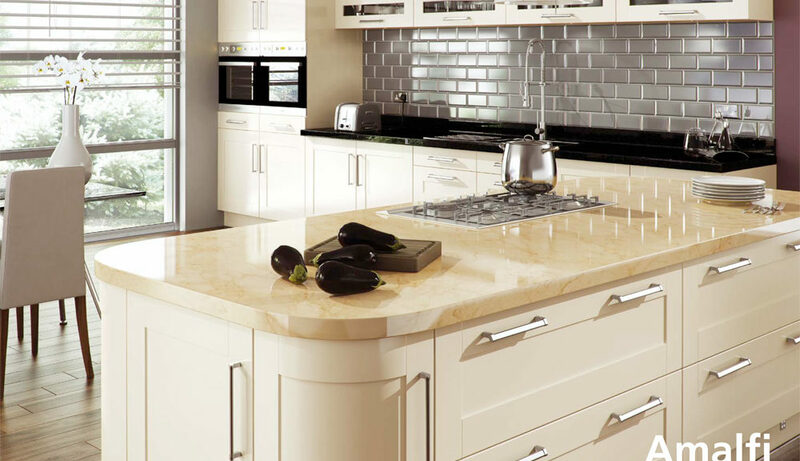 2018 is being a great year for kitchen trends and design, such as woodgrain and gloss ivory being very popular this year. With the year running down, let’s take a quick look at some of the top trends that are sure to remain prominent throughout 2018. Don’t feel like you have to stick to one colour for all the units – mix it up, with a neutral colour for the majority and a contrasting colour for one run. Mix wooden finishes with paint, or two colours of gloss. This is your chance to make your mark. Choose your favourite shade and match with creams, whites and neutrals. 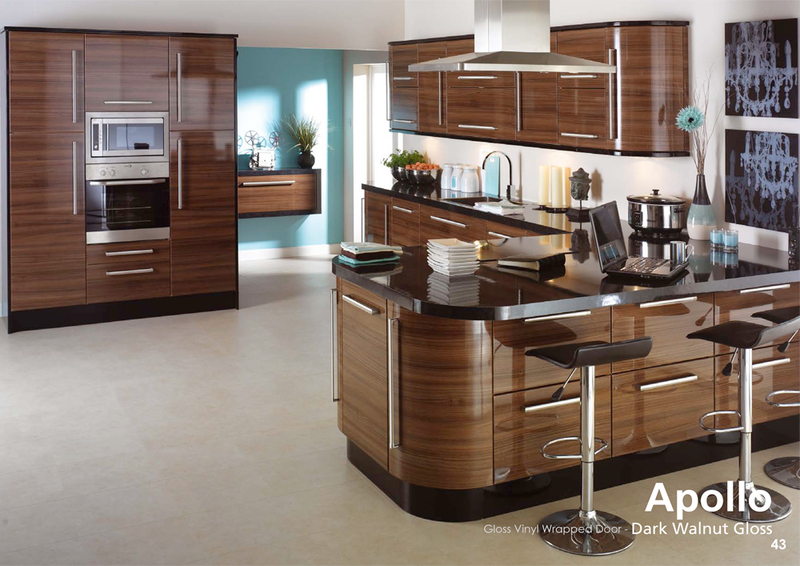 It’s your kitchen so make sure it reflects your personality and sense of style. The splashback is a staple in the majority of kitchens – but instead of just using plain tiles, we’re now looking at making this a stylish and functional feature. Make a statement with bright colours, glass, patterns, words or anything you fancy. 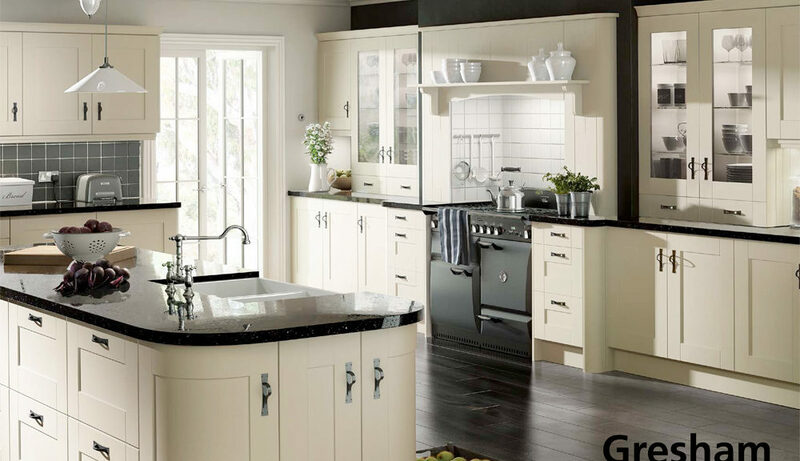 Show off all that gorgeous kitchen design, crockery and glassware all that you have collected. Without the bulk of high units, these shelves can give a sense of extra space. The key is keeping them free of clutter-stick to piles of plates and bowls, mugs and glasses that can be kept in neat lines and stacks. You can have an entirely new look for your kitchen just by getting out different crockery. But, if you have a tendency to collect clutter then perhaps this isn’t the trend for you! The metalwork you choose can make a room feel completely different. For a warm, classic feel, copper could be the way to go. You can start with copper pans and other kitchenware to build on the trend. Be careful not to overdo it – a few touches can give the look you’re after. Copper also conducts heat quickly and distributes it evenly, making it ideal for cooking.